Our Amaretto Gin is made using a recipe passed over from an old Italian recipe. 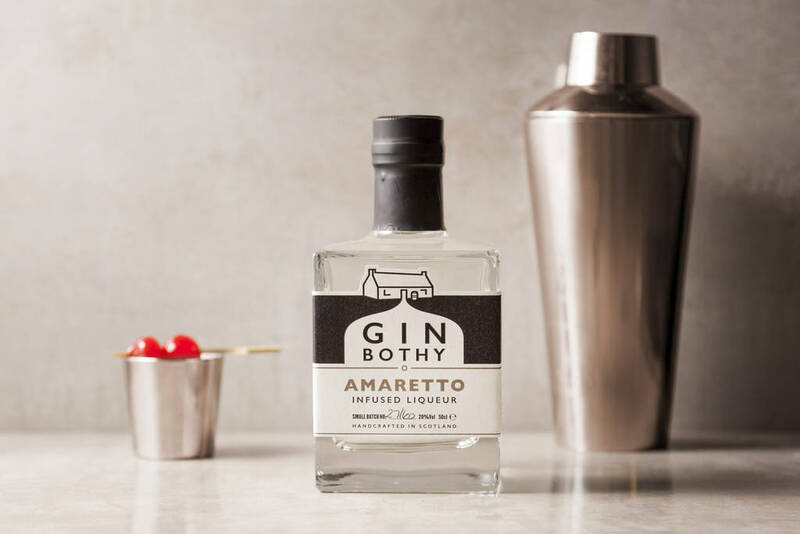 From a very Scottish company, our Amaretto gin might come as a surprise to some - however, everyone goes on holiday! After and farming tour of Italy and being taught how to make a traditional amaretti flavour - how could we resist bringing back this beautiful flavour to add to our gin range. A classic flavour with a bit more kick than the norm - best drunk neat with ice. 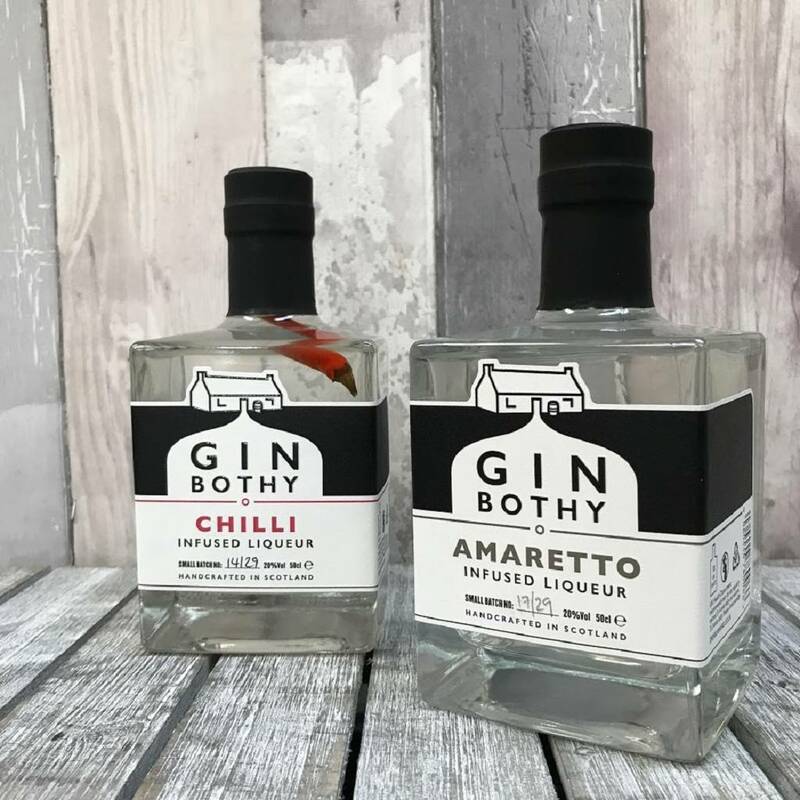 Gin Bothy gin spirit infused with an Italian Amaretti sugar syrup.